Yes, I know. 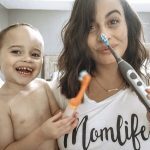 So, it’s been a hot minute since my last blog post BUT sh*t happens and I’ve been an overwhelmed mom lately. The end of 2018 and beginning of 2019 has been a bit hectic with traveling and personal struggles. With that being said, there’s no better way to start off the year than self-care and empowerment. 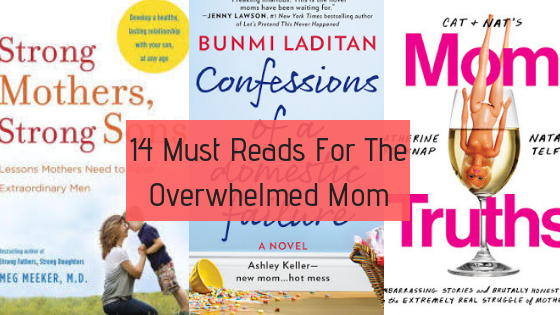 One thing I recommend to everyone, especially overwhelmed moms, is to make reading a priority. So find 10 to 15 minutes and do it as often as you can. Because if you’re anything like me, you’ll make excuses on how time is limited right? So WRONG! As chaotic as your day might be, you can make, and do have, enough time. Below I’ve linked 14 books, on Amazon, that will help you fight the “mom funk” and feeling of failure that consumes us on a daily basis. Motherhood is a struggle but through reading and connecting with other moms, you’ll never be alone. I Just Want to Pee Alone by Kim Bongiorno et al. So if you’ve read one these books or have any recommendations, feel to drop a comment below.